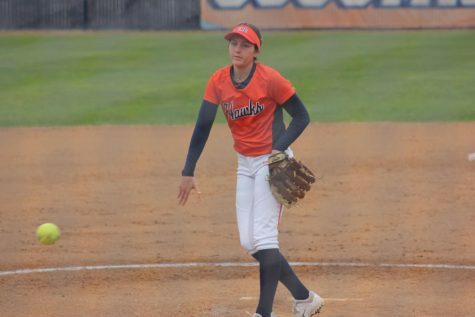 While softball is played in the spring semester, the Hawks are already hard at work each week taking steps to improve their skills for next season. 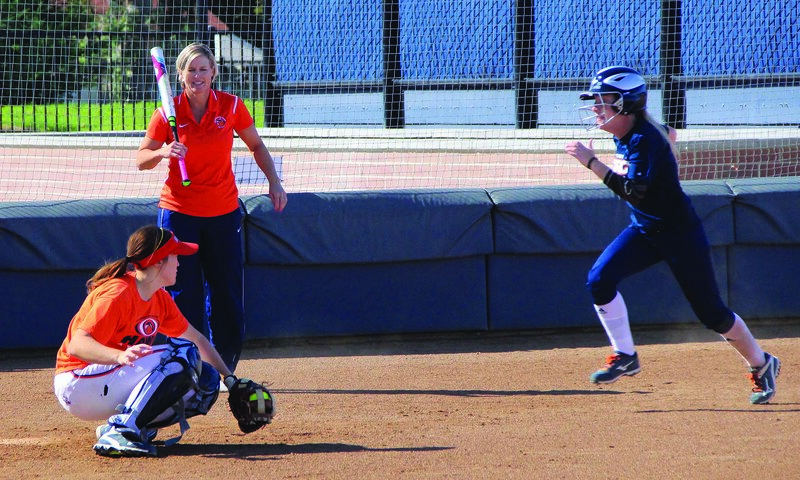 The early practices allow players, both returning and new, and coaches to get familiar with one another and get ready for the spring. “This is the time where we’re trying to get stronger, get to know each other a little bit better,” said head coach Kristy Schroeder. 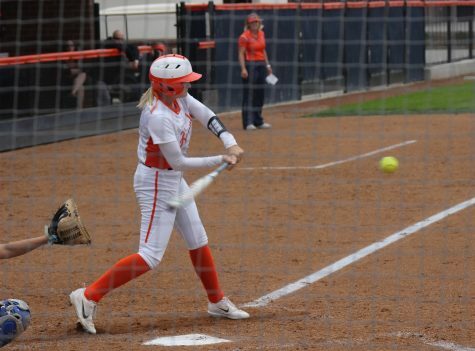 The work has paid off as teammates have worked together both on the field and off, developing team chemistry and a bond with one another for the upcoming season, as freshman middle infielder Veronica Smith attests to. “We’ve all got closer, relatively quickly. 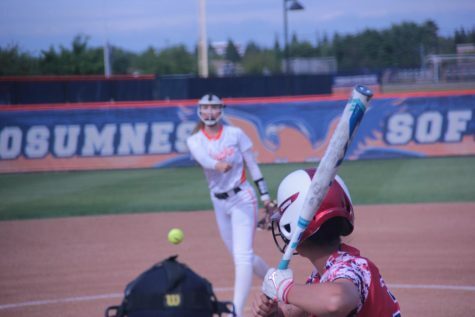 We’ve all been friends, there’s a social aspect here because we can all talk about our regular life and take it outside of softball,” Smith said. 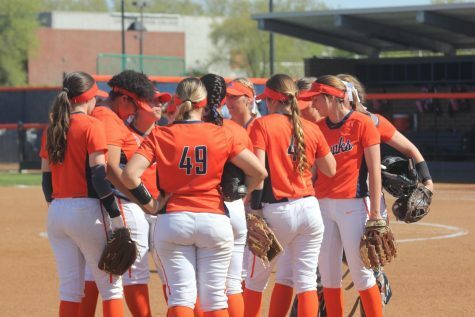 Coming off a strong season last year that saw the team finish 33-12 and make it to the super regionals in the playoffs, players have used it to remain motivated in practice and know they can get back to the playoffs. 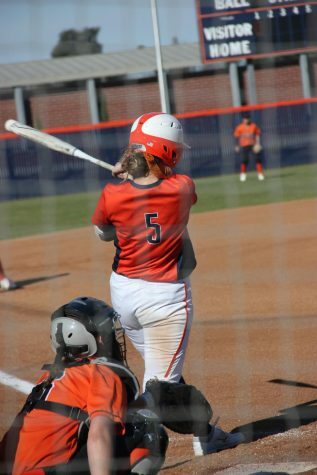 “I think because we know our potential, so we know that we can get there, so that just makes us want to work harder this year and this time around,” said sophomore catcher Courtney Beatty, who played in 45 games last year. Newcomers have also taken up the challenge well, with the opportunity it provides for them to prove themselves on a quality team. 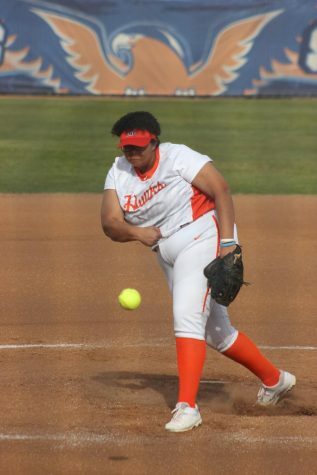 “As a freshman, it makes it more fun for us and makes us want to work harder because we have something to prove, that we belong here too,” Smith said. Fall practices this year have been a little different than what the team had last year, with more focus on keeping players healthy, loose and working with players individually and as a team. “It just gives us a little opportunity to get to know each other, we do a little bit more fun things in the fall, it’s a little bit more low key,” Schroder said. “It’s like with anything, at first you don’t know everybody around you, you don’t know how they’re going to react,” she said. While it remains a very competitive environment that carries some pressure on the team, players have enjoyed the fall practice set up and haven’t felt as much added weight on their shoulders. “There’s pressure, but you can relax and have fun. 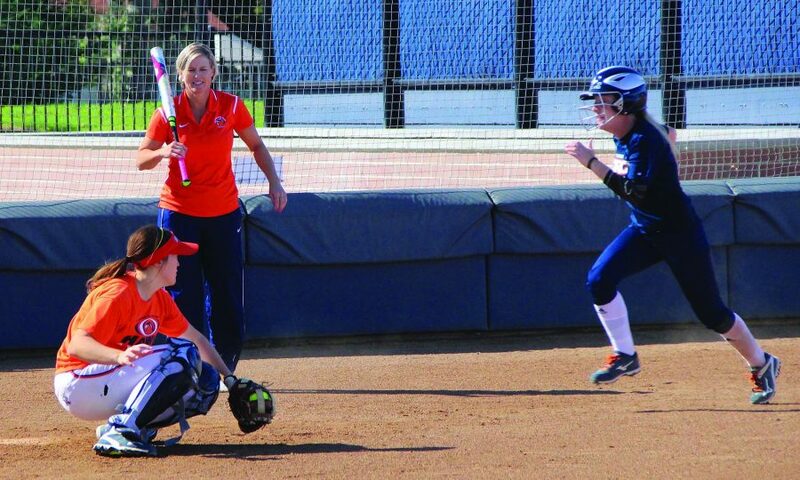 We do a lot of games and stuff, so it’s not just all pressure,” said sophomore outfielder Lindsay Lambert. The new schedule, focused on a system to improve as players and as a team, has also been viewed as a benefit. 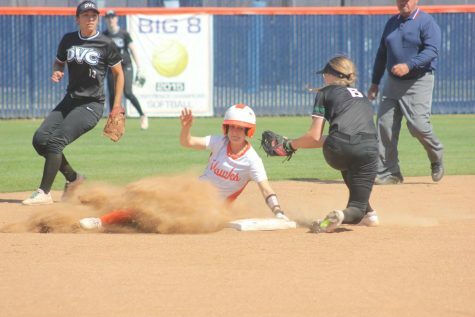 “I think also because our fall schedule is lighter, so we aren’t playing as many games this fall as we were last year,” Beatty said. “So there’s not pressure of winning or doing good in a game, it’s more just getting better and working on stuff in practice,” she said. The team will hold its annual halloween practice on Oct. 31, where players will wear their halloween costumes.